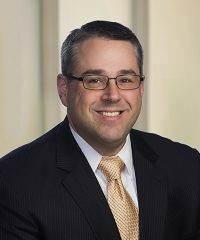 Jamie Chamberland, Managing Director & Controller, joined Falcon in January 2006. Mr. Chamberland was previously a manager at Deloitte in their Middle Market/Real Estate tax practice. His other prior affiliations include First Winthrop Corporation/Winthrop Realty Trust. Mr. Chamberland received a B.S. in Business Administration from Merrimack College. He is a Certified Public Accountant licensed in Massachusetts and is a member of American Institute of Certified Public Accountants (‘’AICPA’’).